Hilton has signed a franchise agreement with experienced hoteliers Hasançebi İnşaat Turizm Yatırımları ve Ticaret Anonim Şirketi to open the 324-guest room DoubleTree by Hilton Antalya Kemer. The property is slated to open in early 2018 and marks Hilton’s first property in Antalya – one of the largest coastal resorts on the Turkish Riveria. 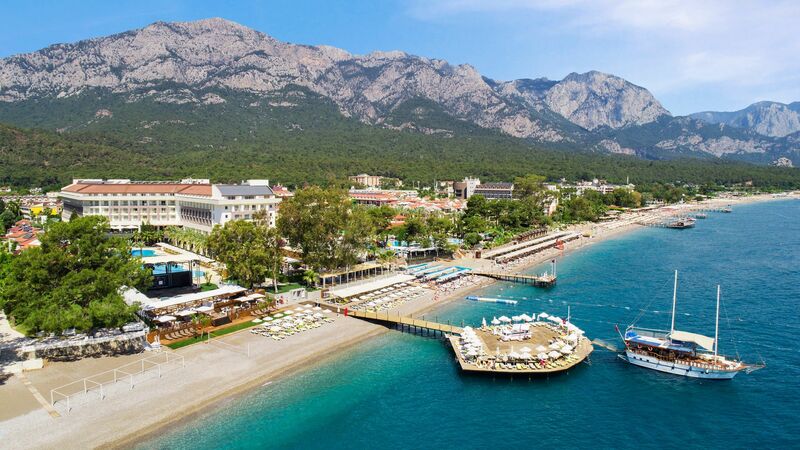 The waterfront hotel, which has its own private beach and views of the Western Taurus Mountains, will have six restaurants, four bars, outdoor and indoor swimming pools, spa facilities, a fitness center, a tennis court and three conference rooms. DoubleTree by Hilton Antalya Kemer will be located at Yeni Mahalle Atatürk Bulvarı, No: 28/1, 07980 Kemer, Antalya.